Rental cars. Rental people. 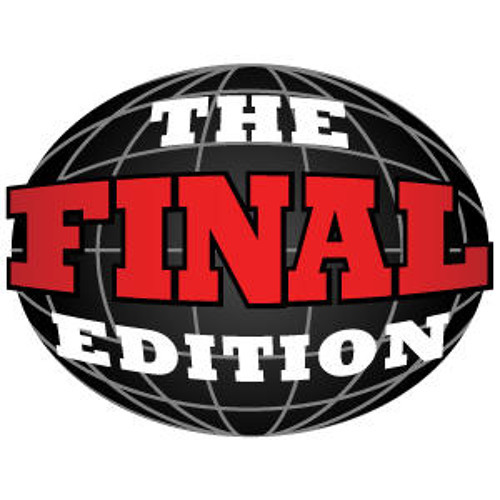 For more, check out www.thefinaledition.com.